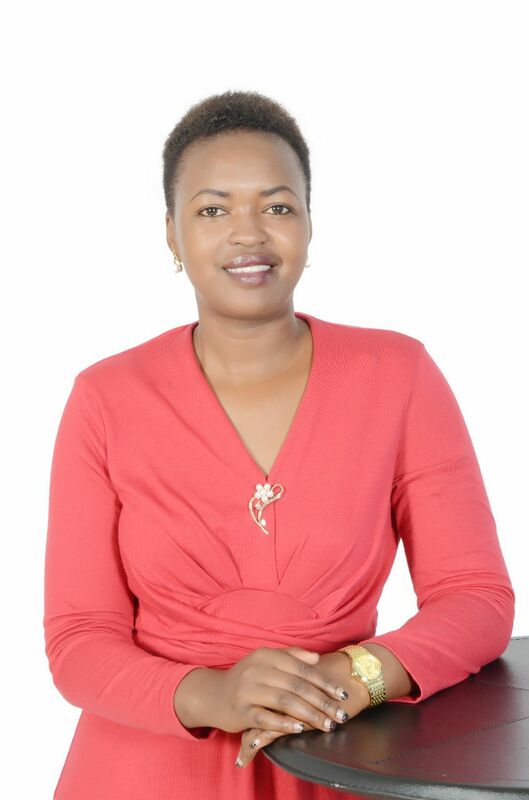 ​The Race for the Nandi county Women Representative seat has taken another twist after the entry of Valentine Chumo,the Youthful and Youngest Woman on the Race for the seat has Declared her interest in succeeding the incumbent. According to Article 95 of the Constitution of Kenya,which ensure that there is budgeting (allocation, appropriation and oversight of national revenue), determining the conduct of State officers, overseeing state organs and not for getting the Affirmative Action Social Development Fund. This fund which is similar to the Constituency Development Fund (CDF)is suppose to assist the women to implement projects in their counties that are in line with their mandate of female gender empowerment. “I will stand for accountability, equality and transparency, Ensuring that there is good maternity and child health care, Full representation of women in legislative house, Women Empowerment through various projects and Women Groups, Enhance wealth creation for youth through identifying skills and self help groups, Restoration of all the women Group’s in our County and ensuring that the Rights of our Women are well respected, I pledge for you support to be your next Nandi Women Representative ” The Young Entrepreneur added. Valentine Chumo who becomes the latest entrant in the race for the women seat made it public through her Social Media Platfrom. The inaugural launch of her bid to succeed the incumbent will be done soon. Valentine Chumo who is Running on a highly guarded Ticket will battle out with other women aspirants who have expressed their interest in the seat. They include Mrs Kering herself who is expected to defend the seat, Nandi Governor’s political advisor Theresa Chepkwony, Businesswoman Mary Lucy Kurgat, Dr Tecla Tum, Esther Letting, Benadatte Tiony among others. Next Next post: AN APEAL TO ALL THE WELL WISHERS.